Gutters are an important part of your home. They are designed to catch water from your roof and properly drain off of your property. 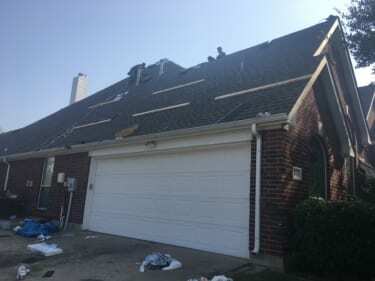 On the contrary, overflowing gutters and down spouts can cause water to damage your roof, destroy your fascia and erode the soil near your foundation. These problems can ruin your home’s curb appeal. 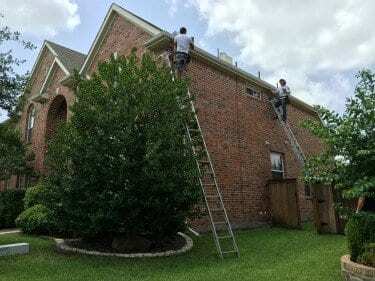 Most people think that curb appeal means getting in a gardener and painting contractors Greensboro but gutters are an important part of it too.. Additionally, they can lead to costly foundation problems that your home owner’s insurance may not cover. These problems may not be immediately noticeable as they occur over a long period of time. Statistically speaking, homes without gutters are known to have foundation problems along with other issues. And while it’s important to note that installing gutters alone is key, it is also just as important to keep your gutters clean and in working condition. Additionally, thoroughly cleaning your gutters every spring and fall will help keep your gutters working properly. The longer you put off the project, the bigger the project will get. So it’s important to clean your gutters and down spouts to prevent damage to your home. Along with keeping your gutters clean, it’s important to check for maintenance issues. Gutters should be periodically balanced so that rain water is drains properly. Additionally, areas with leaks should be sealed and support added as necessary. And finally, a little touch up paint never hurt either! This will keep your gutters working properly and maintain curb appeal. If you don’t feel comfortable getting on a ladder, don’t worry! 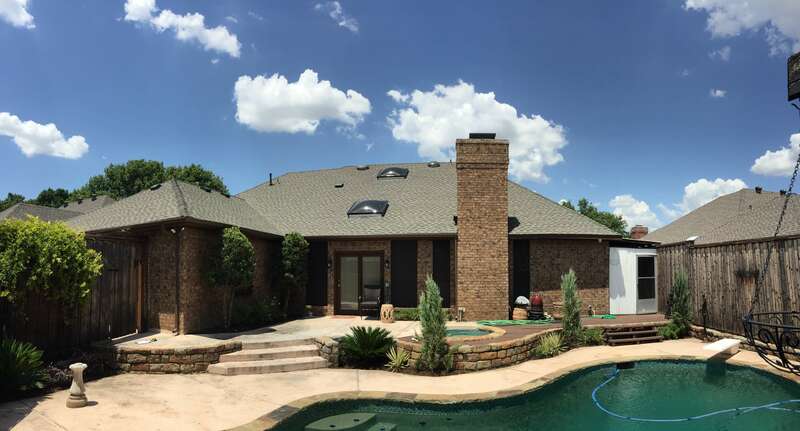 Final Cut Roofing and Construction, LLC offers a variety of gutter services including installation, cleaning and overall gutter maintenance. Give us a call today at 1.888.618.3271 or visit our Contact Page to schedule a free gutter inspection!